Røde Microphones is an Australian-based designer and manufacturer of microphones. The company generously donated the Rode NT-USB microphone to the World Youth Organization. This will allow us the ability to record great quality sound to use for online campaigns and other multi-media aspects within our organisation. With programs like WYO Educate on the horizon, having equipment like this will benefit the charity enormously. To purchase this microphone please click here. 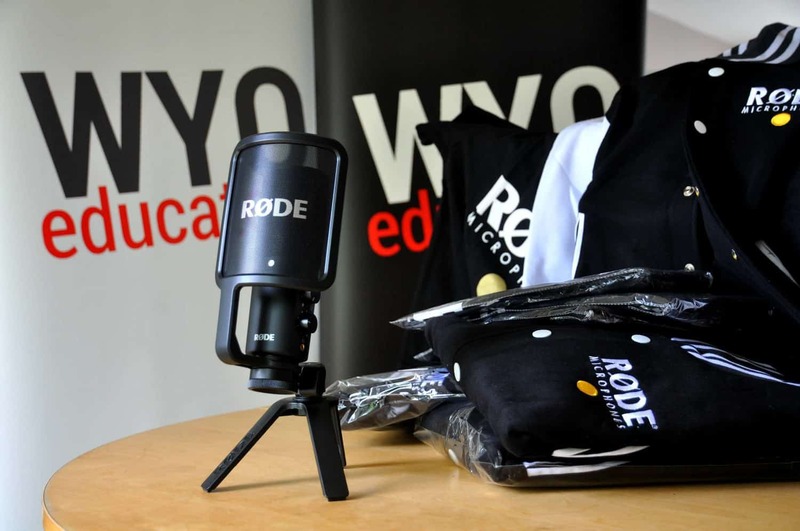 Without support from companies like Røde Microphones the World Youth Organization would not be where it is today. Røde offers a wide range of products from microphones to all the accessories you could dream of. We highly recommend visiting their website to find out more. We already work with numerous other Rode products including the Rode Smartlav+ Lavalier Microphone for Smartphone. This is a great piece of equipment for when we film interviews including the ones we have just finished with our mental health advisors for WYO Educate.